Concrete slabs are a highly durable wall solution. 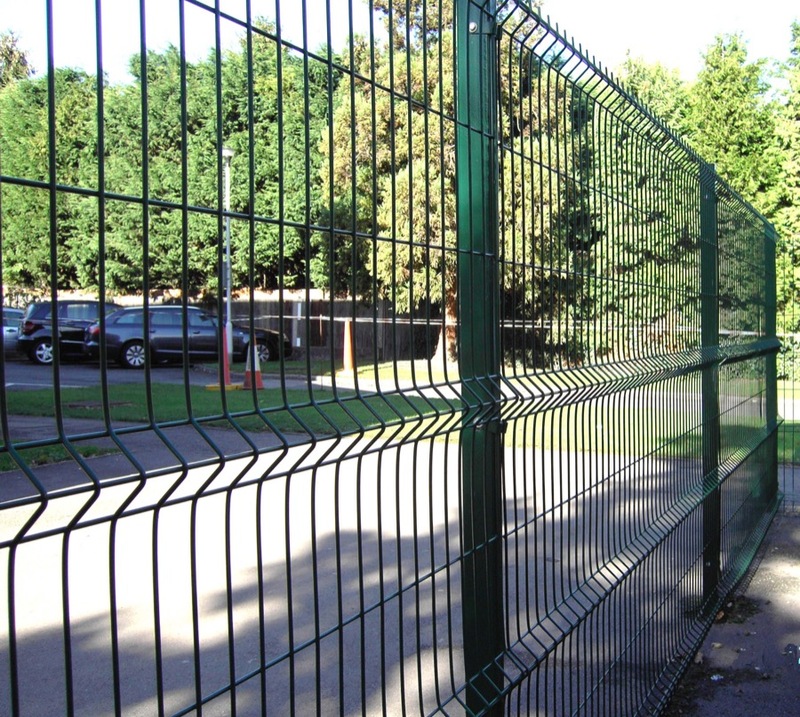 They can be built to whatever height you require when used in conjunction with our concrete fencing posts. They are virtually maintenance free, so after initial installation you don’t need to worry about adding weather proofing or deterioration over time. However, when using concrete slabs as a way of containing a material (gravel, compost) you must be careful not to exert too much force on the upper part of the wall, because if enough force is applied it can cause the ground level to crack or become brittle. For help and advice concerning the use of concrete slab walls you can speak to our team of experts here at Harrow Fencing Supplies over the phone or via the contact us page. We cover Harrow, Hillingdon and London, with more information located on our delivery areas page.